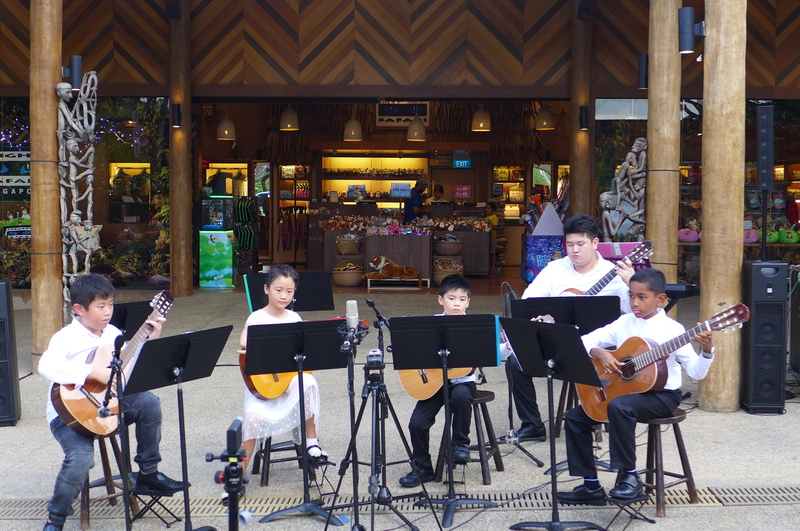 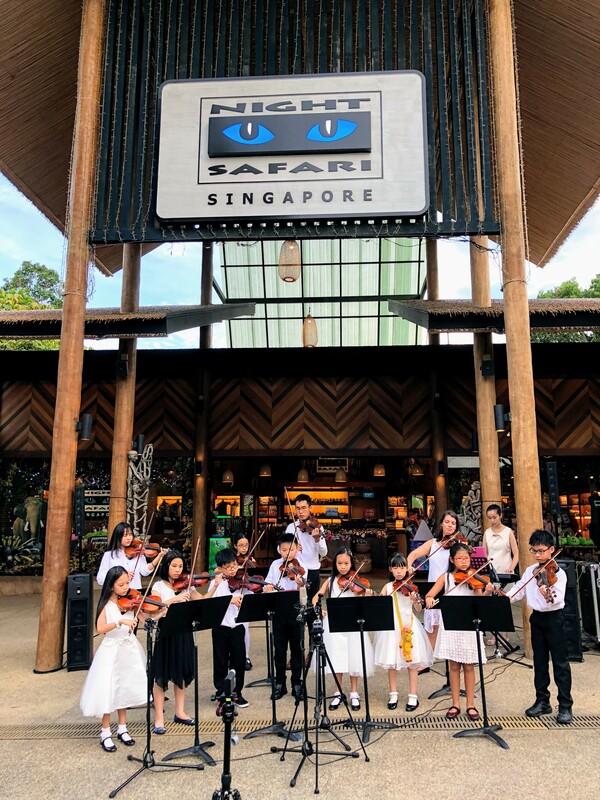 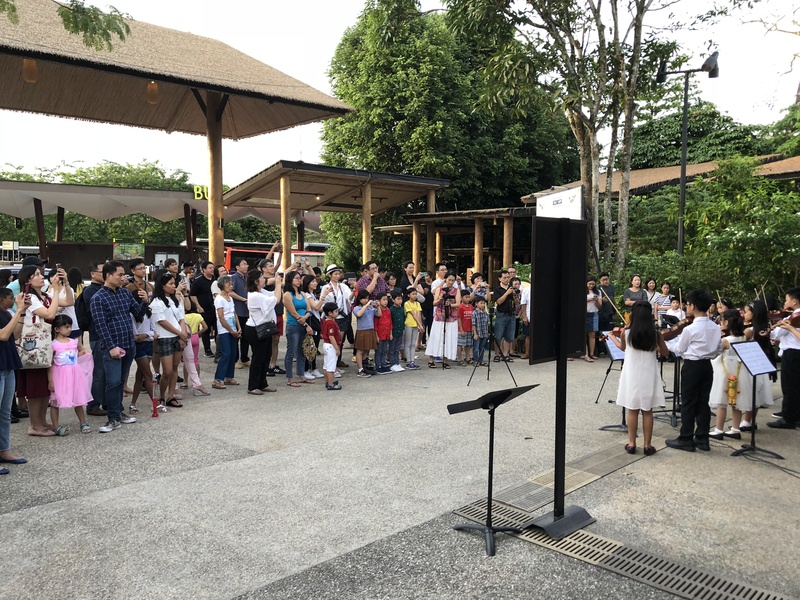 Our Guitar and Violin Ensembles performed in front of Night Safari Entrance Plaza as part of Mother’s Day Celebrations. 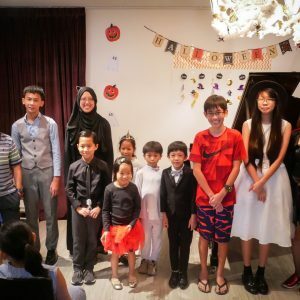 The first video is the complete video of the event. 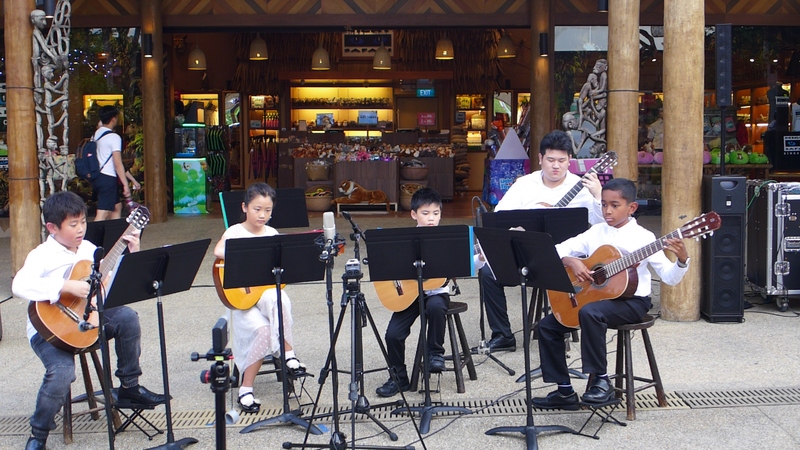 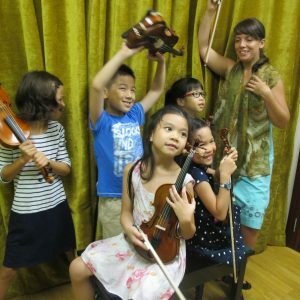 Click on the video below which shows highlights of the violin and guitar ensembles.